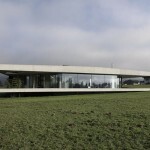 Italian architect Matteo Thun designed the Edel:Weiss Residences in Katschberg, Austria. 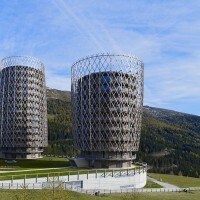 Built on the highest point of the Katschberg Alpline Pass, 1600 meters high, the two monolithic apartment-towers edel:weiss demonstrate an almost symbolic portal between the two provinces Salzburg and Kärnten and have been appointed to act as the new town’s landmark for today. Balancing a respect for Nature and Tradition, as well as the interests of the tourism industry means balancing the essential requirements. 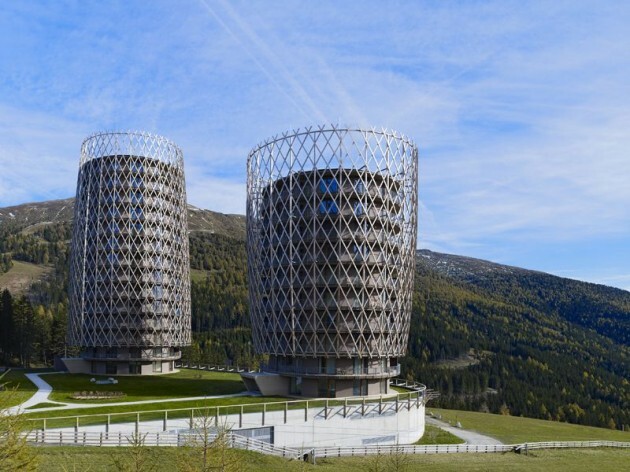 Building in the Alps requires a constant search for stabilisation, a constant search for new solutions to build ecologically justifiable buildings. 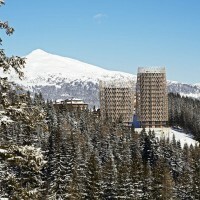 For Katschberg, a traditional Austrian ski resort between Salzburg and Carinthia, Matteo Thun consciously created two vertical buildings – in order to avoid the ongoing urban sprawl of this traditional winter sports area. 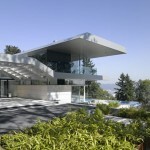 By preserving the surrounding green soil and by reducing the floor space to the minimum size a solution was found that is in line with the ambient environment. 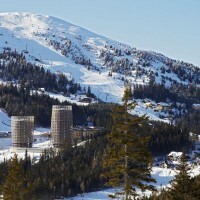 This architectural concept avoided the complex facilities of infrastructures for electricity and water supplies, and no supplementary roads were needed to connect the two apartment towers to the nearby Hotel Cristallo, providing all necessary services to the residences. 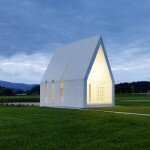 By following the motto ‘kilometre 0’, wood, the main building material, once again stands up to the test. 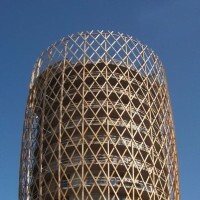 The two cylindrical structures are wrapped by a round bodied diamond rhombus structure made from local larch wood that symbolizes the direct association to the environment, fusing the inside and the exterior. 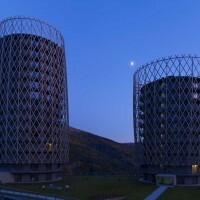 The two circular residential towers with different heights balance the given ground and measuring 20 meters in diameter, house 64 apartments varying from 45 to 180 square meters. Identical layouts with different scales allow all apartments spectacular panoramic views to the natural and unaltered landscape. 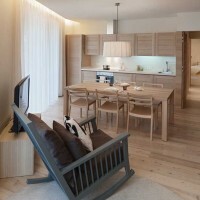 By using mainly natural materials, the interiors of the different residences are designed with generous layouts; lines and forms are clear and light. Two different styles of décor provide the choose of a basic configuration: a modern, urban flavour or a more classic, traditional alpine option. 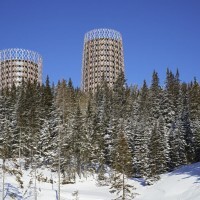 The entire complex is heated by the nearby power station, delivering biomass energy. 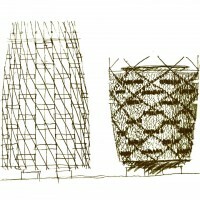 Visit Matteo Thun’s website – here.